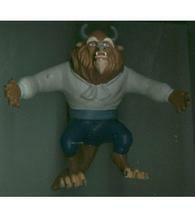 Belle is mint condition. Card is damaged. 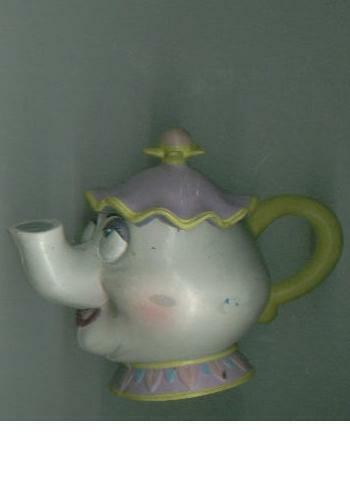 Beast and Mrs. Potts are loose, soiled and stained with some paint wear, no breaks in the wires. Shipping includes insurance, except to APO FPO addresses Please add 6% sales tax to total including shipping for buyers in PA. Returns accepted. See profile for details. No checks.